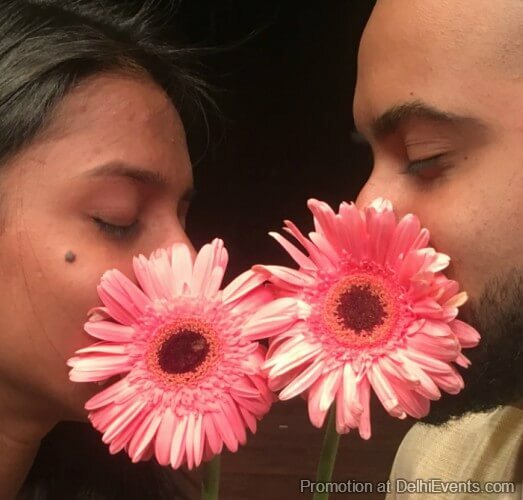 Event Description : THEATRE : Akshara Theatre presents "Love in the Park" English Comedy Play. A charming comedy set in a typical Indian park. There are footballers and power-walkers. And the park ‘Romeos’. And the aunties. And the chips-wala. And of course, some of our favourite politicians. And there is a girl and a boy who explore the complexities, profundities and silliness of love, with lots of music, dance, jokes and all-round fun. A ‘devilish’ intrusion forces them to come face to face with the concepts of love, marriage and society, but of course, love will always win out. Love In The Park is a delightful, enchanting play with witty dialogues and soul-stirring golden oldies of music. And dance. And of course, love in large doses. Performed by Dhruv Shetty, Praggya Jain, R.S. Raghu, Varun Mittal and members of the Akshara Theatre Repertory with a guest appearance by Nisa Shetty.